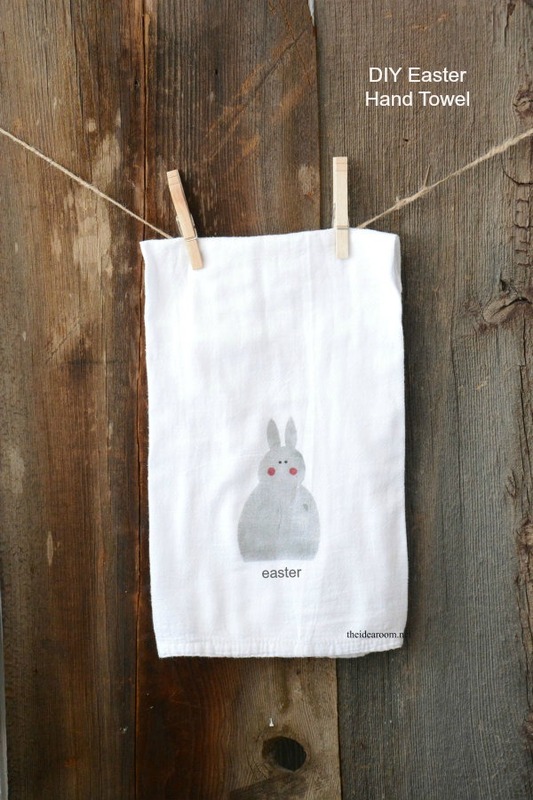 Today I want to share with you a simple Easter Decoration…this DIY Easter Hand Towel. 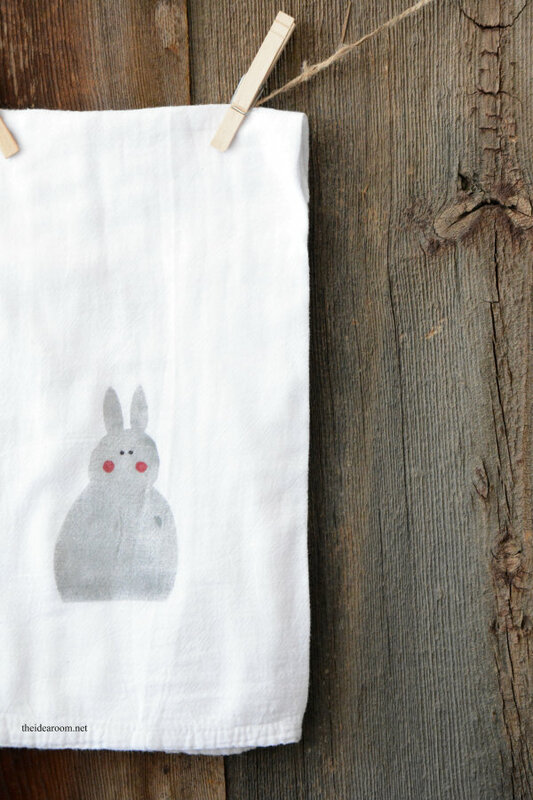 This is such a simple project and can be made in less than 30 minutes. If you don’t have a fancy cutting machine to make a stencil, I am going to show you how to create a stencil using Freezer Paper. 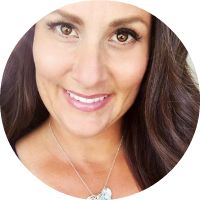 If you haven’t tried it, you need to…it is so simple and can be used on any handcrafted item you might be interested in making! I love to have simple decor throughout my home that celebrates the holiday, but isn’t too overwhelming or time consuming to put out and enjoy. 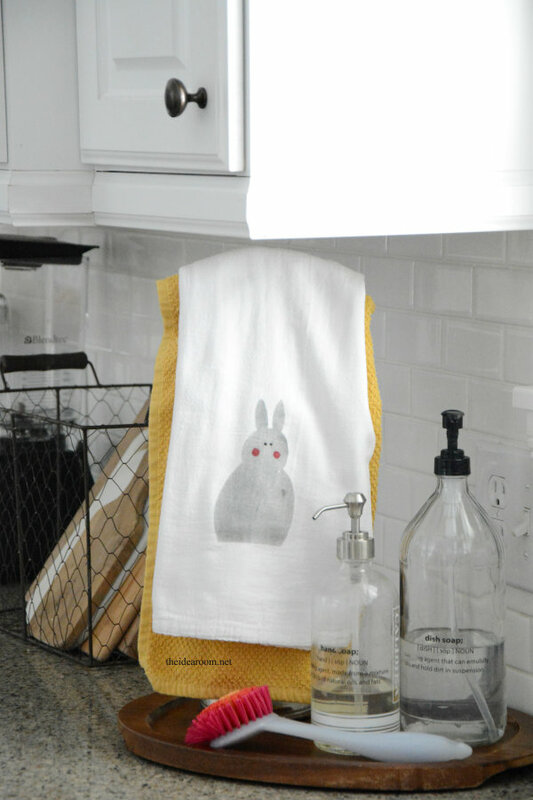 These Easter Hand Towels are the perfect way to add a little bit of holiday decor to your home. 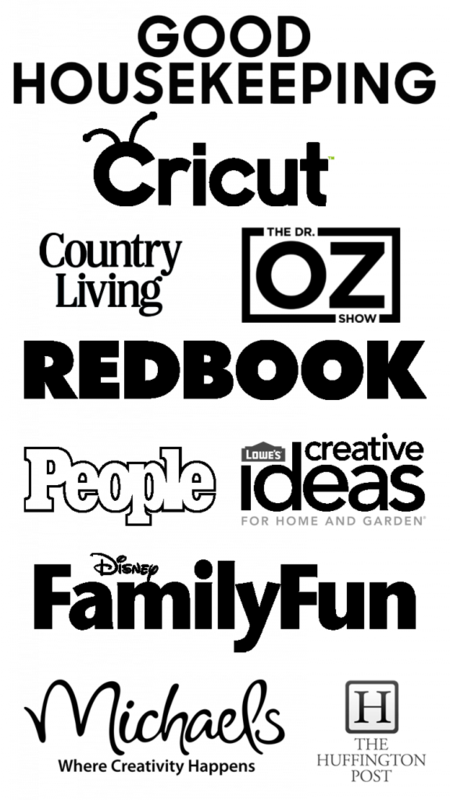 And…you can totally customize it to using a design that fits your own tastes and style! 1. 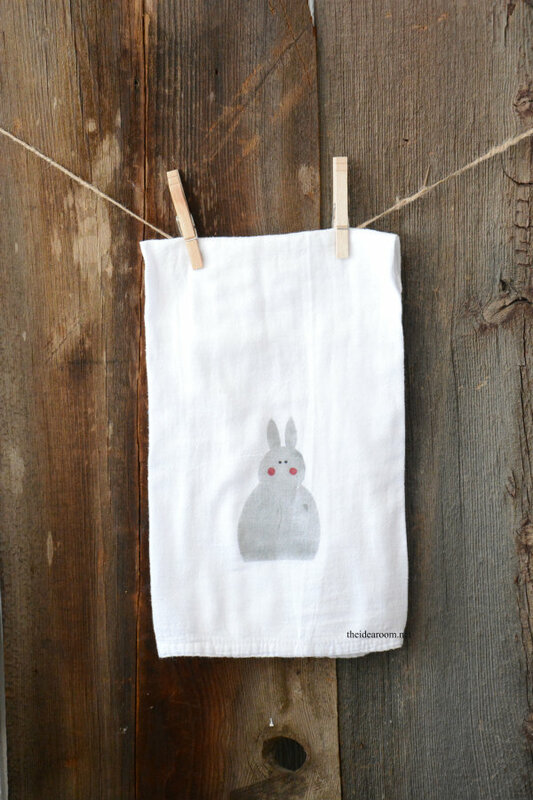 Print out the Bunny Pattern (or your own pattern) onto regular computer paper. 2. 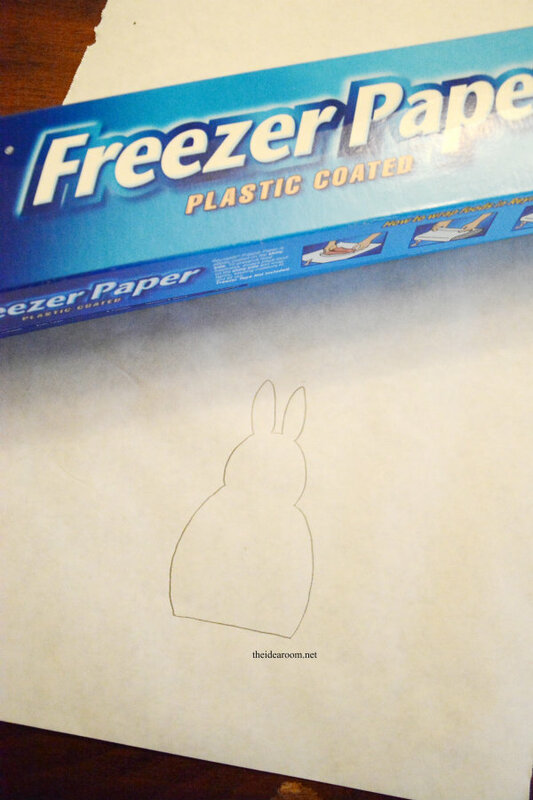 Trace the Pattern onto the Freezer Paper. (I just place the pattern under the Freezer Paper to trace). Be sure that the “shiny” side of the Freezer Paper is facing down. This is the “sticky” part that will adhere to your fabric when you iron it so that you can get a clean stencil. 3. Cut out the pattern with your scissors. 4. Iron your hand towel if needed. 5. 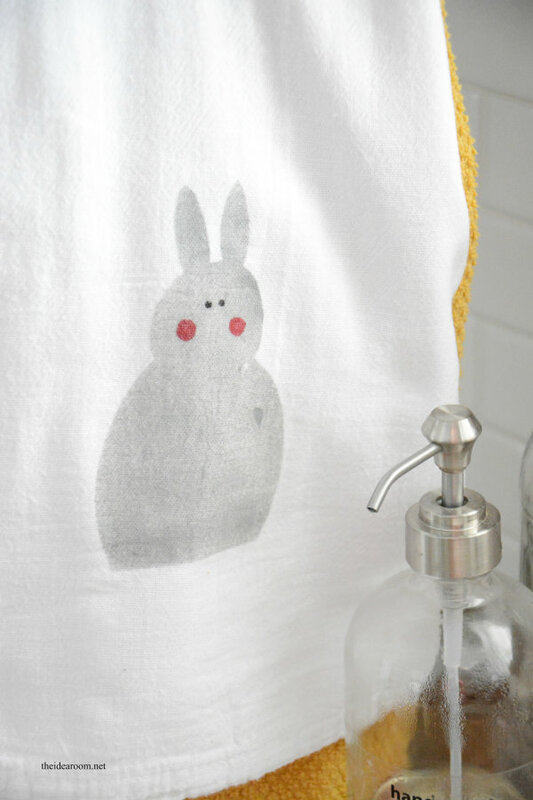 Iron the freezer paper onto your hand towel where you want your stencil to be. *Be sure to turn off the steam or water function on your iron. 6. 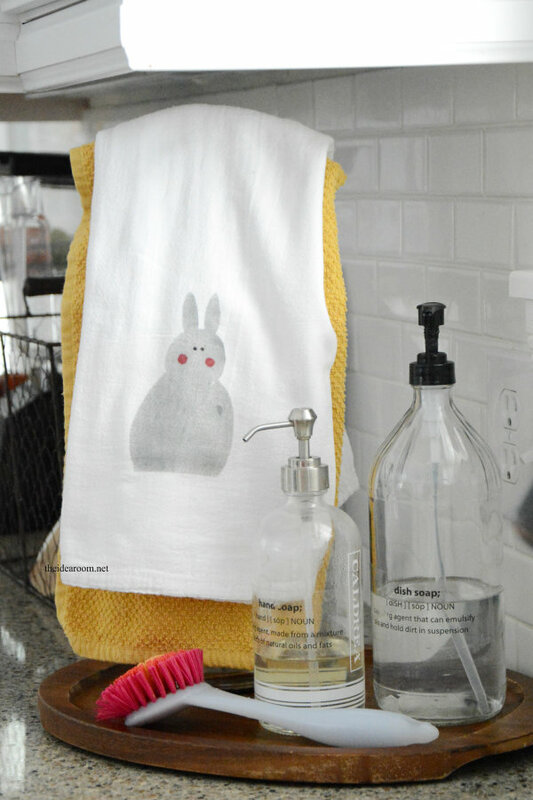 Stencil the fabric paint onto your hand towel for the bunny body. Let it dry. 7. Add two dots for the cheeks. I used a red paint and the end of a pencil eraser dipped in the paint to make a nice round dot. Let it dry. 8. Add two small black eyes with a fine tip Sharpie or a small amount of black paint. 9. You can add some text by simply tracing letters using colored Sharpies. It couldn’t be easier! 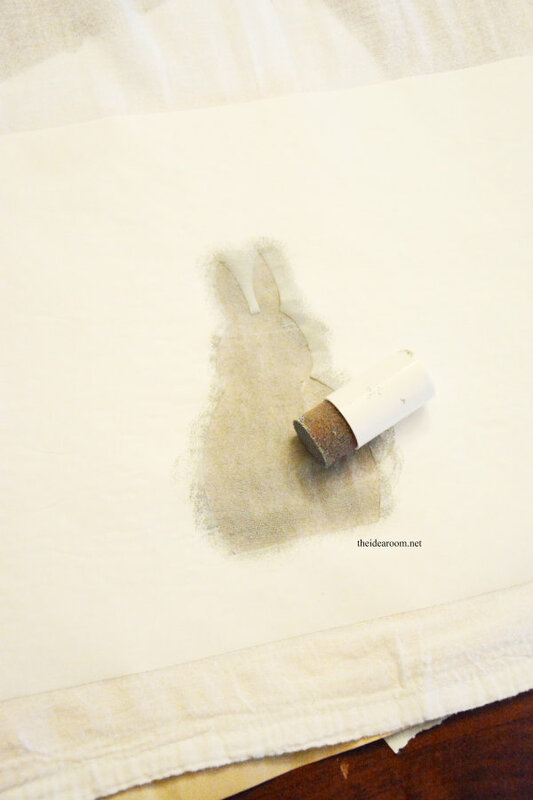 Creating Stencils with Freezer Paper is so simple and can be used in so many different ways. You can create pillows, t-shirts, quilts, etc. 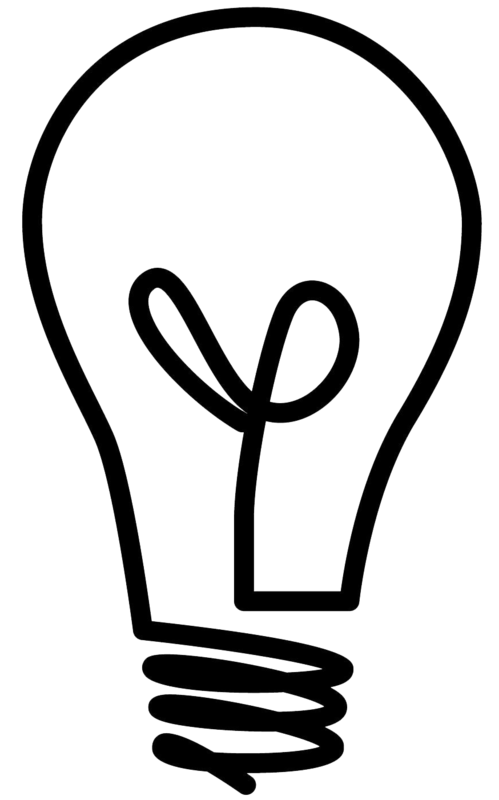 You can also cut freezer paper in your Silhouette and Cricut machines! You can customize pretty much anything with this idea! 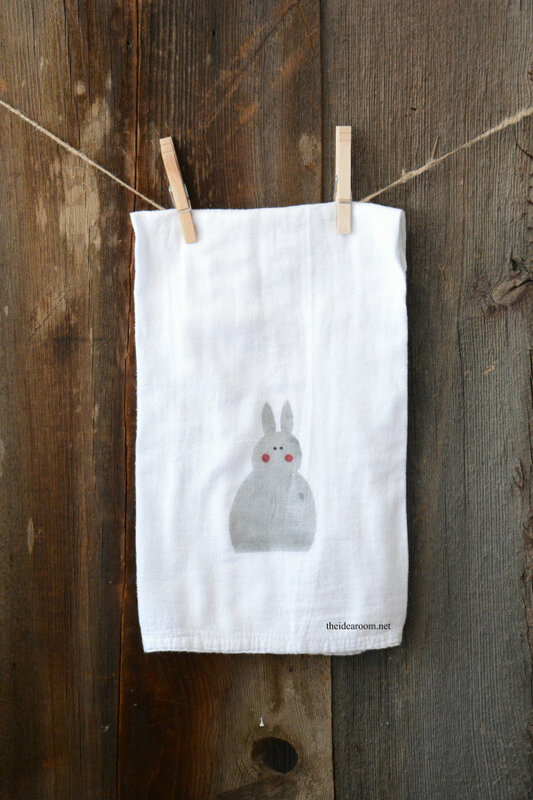 Have you ever used Freezer Paper? How do you like to use it? I make envelopes out of freezer paper. Crumple tissue paper, iron onto freezer paper. Using an envelope templete, draw the outline of the envelope on the freezer paper– on the dull side. cut out and fold, glue and you have a very colorful envelope. The crumpled tissue paper is the outside of the envelope. I forgot to add the link! Oops! So sorry! It has been updated! Just added the link! I forgot and then I was out of town and didn’t have the computer to access it! It has now been fixed!